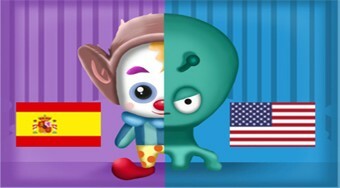 Do you like Clowns vs Aliens? Share it with your friends. Send defense mechanisms to the game and dispose of them with enemy aliens.